McCleer Power Inc. is a small research and development firm which specializes in all aspects of energy conversion technology, with particular emphasis on electrical machines and power electronic devices. We have a modern 10,500 sq.ft. office/lab/shop facility and provide engineering services with deliverables ranging from consultation to pre-production prototype design, fabrication, and testing. Our company works on a contract/PO basis directly with R&D engineers in the automotive, utility, manufacturing, and appliance industries. All resultant intellectual property, designs, patents, etc., on new start projects is customer owned. power electronic drives based on low cost micro-controllers or high performance motor control ICs. 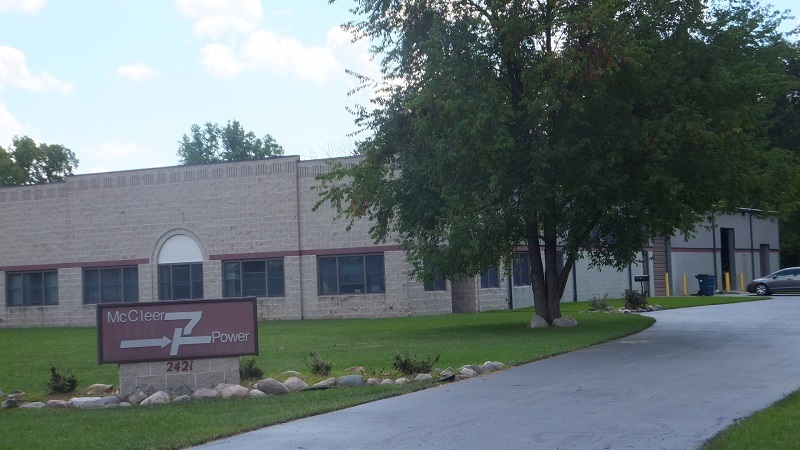 To the left you will find links to information on the various stages of motor and electronics development at McCleer Power, as well as patents and publications with ties to our company. Any requests for work proposals, quotes, or estimates can be directed to pat@mccleerpower.com or john@mccleerpower.com. Please report any broken links or webpage issues to Matt: matt@mccleerpower.com.